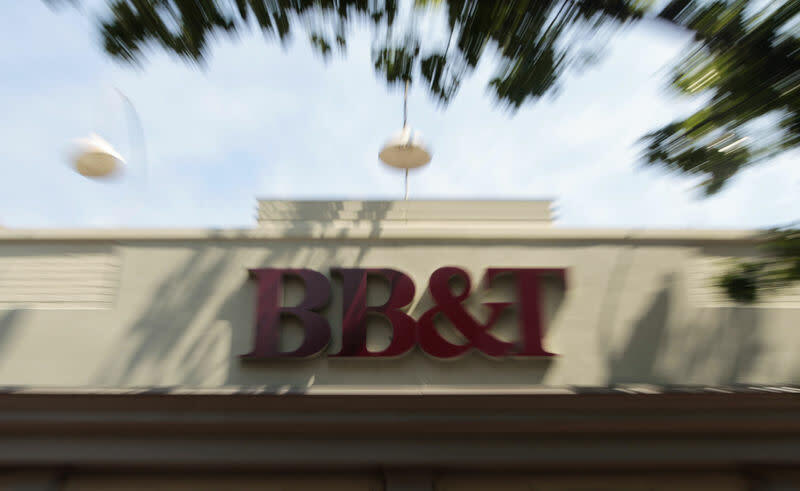 BB&T Corp, a U.S. regional lender, announced that it will buy its rival SunTrust Banks Inc for nearly $28 billion in stock. This will be the biggest bank merger since the 2007-2009 financial crisis. The deal is expected to close later this year. Until the Trump Administration eased back the crisis-era regulations that restricted the expansion and increased the scrutiny of banks, the new merger would not have been possible. It is predicted that this year that we will see another wave of big bank mergers. With the combining of BB&T and SunTrust, a total of $1.6 billion in annual cost savings is expected by 2022. The merged bank will operate under a new name and will feature almost $442 billion in assets, $301 billion in loans, and $324 billion in deposits. For perspective, the new bank will compete with U.S. Bancorp which has almost $467 billion in assets. The bank’s new corporate headquarters will be in Charlotte, North Carolina. Analysts fully expect regulators to approve the deal, but not without some scrutiny from vocal bank critics in the Senate and the House. U.S. regional lender BB&T Corp said it will buy rival SunTrust Banks Inc for about $28 billion in stock. The timetable would have been improbable before the administration of President Donald Trump began easing crisis-era regulations, which had restricted expansion and boosted scrutiny of banks. The..